A personalised service to help you create your dream space. 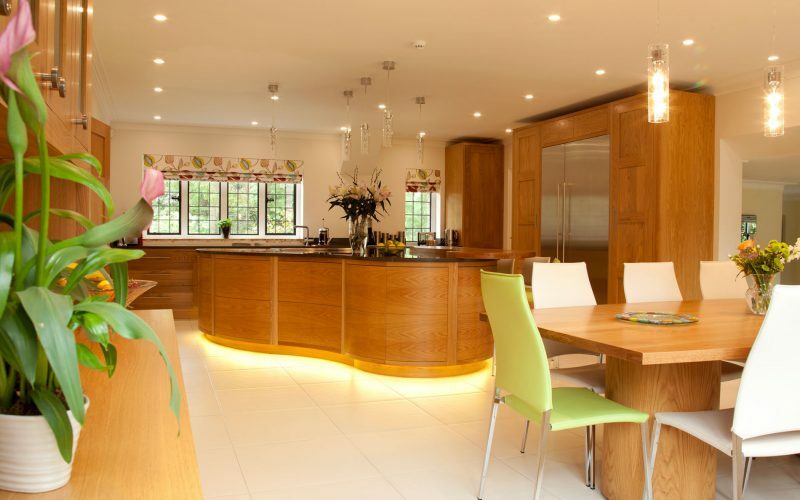 We visit you to design and plan your room to your requirements. Selecting all aspects of the design including the window dressings, fabric, wallpaper, flooring, rugs, lighting, furniture, paint and accessories. 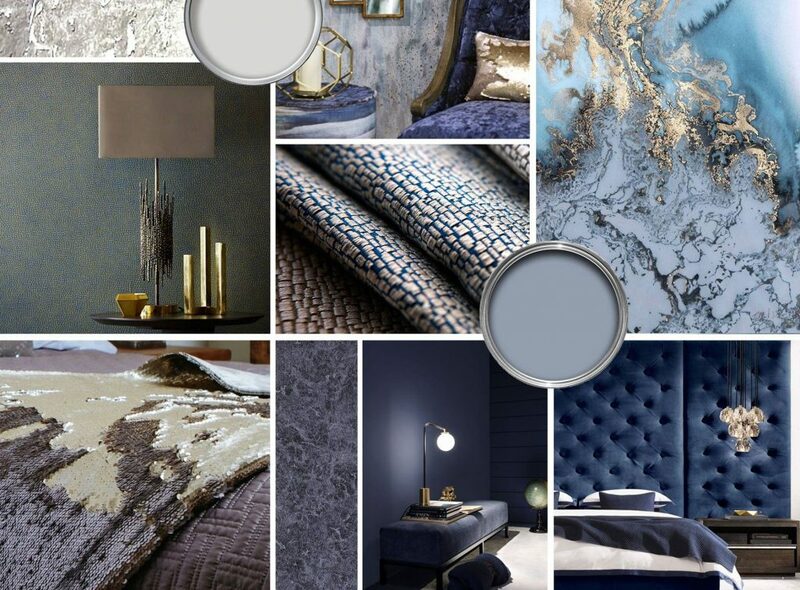 To help you visualise our schemes, we compile mood boards for each room. 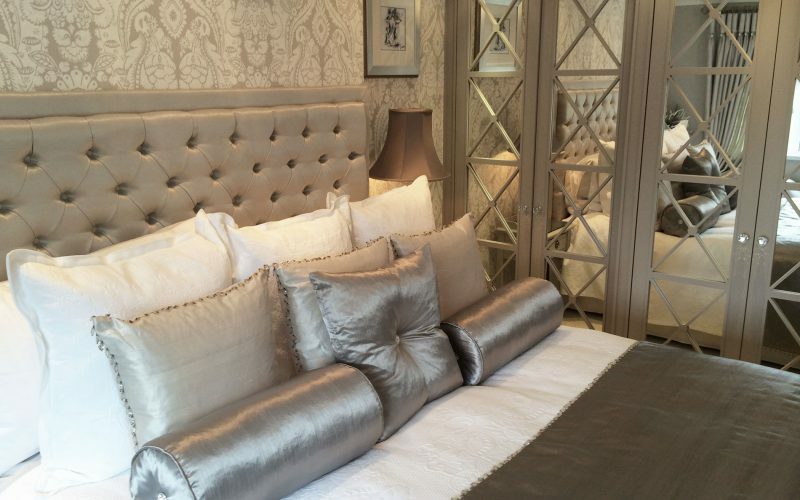 Based on your requirements and the space available we create a bespoke selection of inspirational design options including suggested colours, curtains fabrics and furnishings. 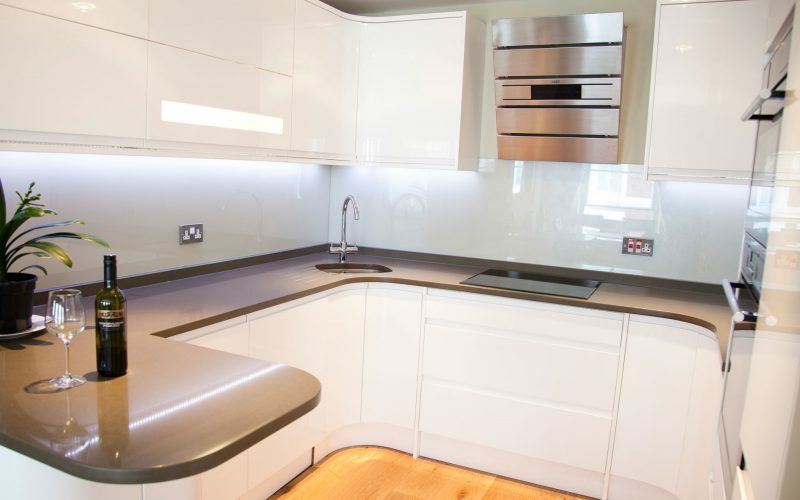 Contact us today, to book a one- to-one appointment with one of our experienced designers either in our showroom, or in the comfort of your own home.